I completed a 2 yr Foundation Course in Energy Medicine in Bristol & Dorking. I have successfully completed 15 written tests, 15 skype demonstrations with my final test being in person with Sarah Owen, renowned Aura Specialist. My journey into alternative health really began when I was 40. I left my secretarial background and was training to be a Nursery Nurse. However, after 10 months I became ill and was in hospital for 5 days. When I returned home I just did not have any energy, over time this was diagnosed as Chronic Fatigue. Reading Louise Hay – “You Can Heal Your Life” was a lifesaver for me and from thereon I wanted to be a Reflexologist. So when I was well again I completed my courses in Reflexology in 2007 and I have never looked back. 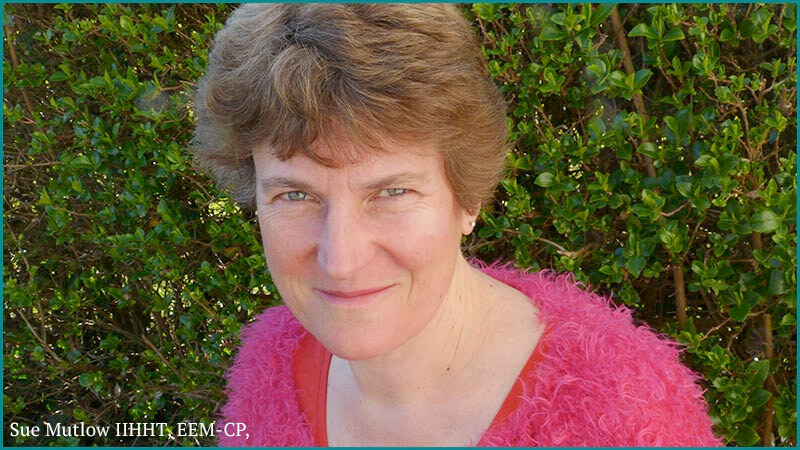 Please refer to my website Positive Steps Reflexology for my Reflexology & Reiki information. I am very interested in alternative health and follow a Macrobiotic diet and have been on several day courses, read many books which have led me to meeting the most inspiring of friends that I have today. I can honestly say that Chronic Fatigue saved my life. It made me see the changes I needed to make in my life to become healthy once more and to live life to the full, which I do. Part of that healing was changing my sugar diet to a more healthy one. I love using alternatives such as rice syrup and barley malt. A month after signing up for my Foundation Course in Energy Medicine I was diagnosed with an Autoimmune Thyroid. 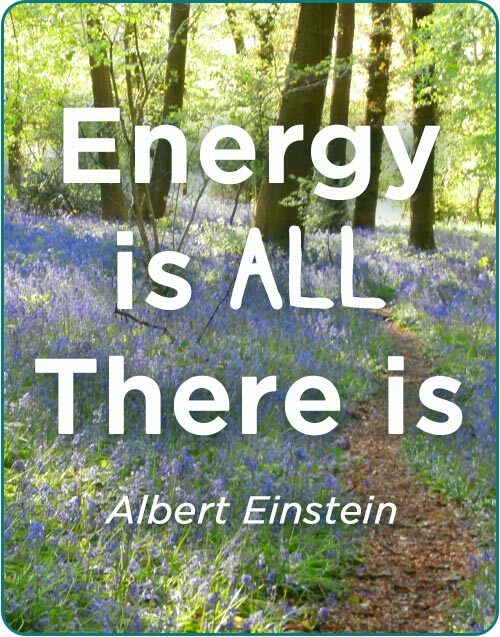 I consider I found Energy Medicine just at the right time. My results are now back to normal, much to the amazement of my GP. For me I am so grateful to have experienced such positive changes using such natural exercises and therefore I can highly recommend them and look forward to teaching you how you can be feel more energised, happy and healthy. I love my weekly yoga classes, walking, my gardening and visiting other gardens, card making, bollywood dancing my family and friends and still have a thirst to learn more to help myself and others. So watch this space – what will be next? A positive person making a positive difference.